We are a family company dedicated to providing you with the best vacation rental experience possible. It all started with one house and a dream. 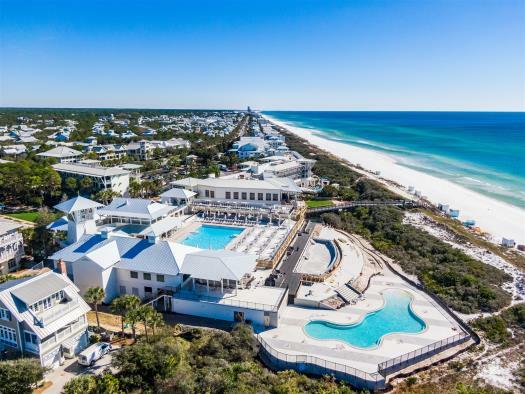 Over a decade ago, with a vision of providing families ultimate luxury vacations, and in filling the need for a responsible, personal rental management company, Sanders Beach Rentals was born on 30-A. 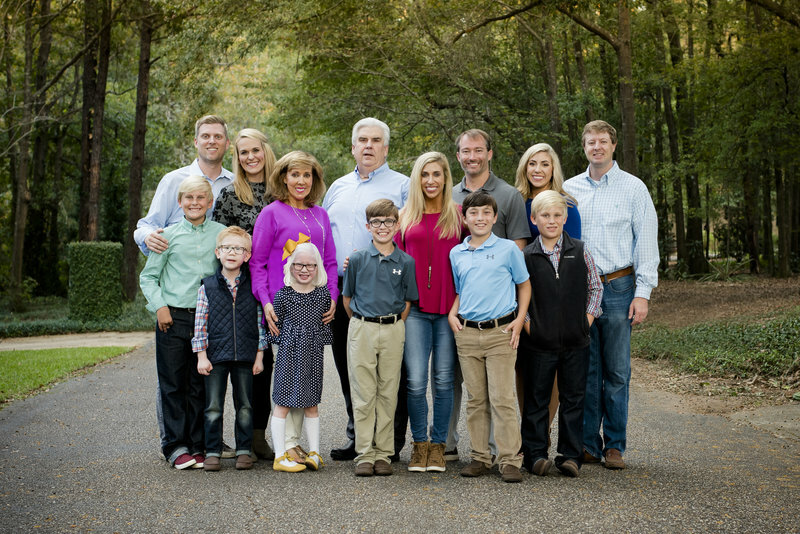 What initially began as the joint venture of Steve and his daughter-in-law, to his youngest daughter joining the company, the family tradition continues of our family helping your family create treasured times along 30-A. 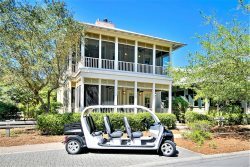 Since day one, we have placed our reputation for homeowners out in the forefront of having a trustworthy and personal vehicle to rent their upscale properties, while thousands of families have enjoyed access to a splendid portfolio of exclusive homes managed by twenty-four hour customer service. Each and every decision we make in the continued expansion and development of our company is with the intentions of providing the best guest and homeowner experience possible. After all, what continues to set us apart from our competitors in the area is that Steve Sanders runs the company personally, and every associate at SBR will do whatever it takes to ensure that your vacation is absolutely perfect. Sanders Beach Rentals Can Help You - You Deserve It. Call Our Reservation Line for Assistance at 866-460-3195.